Rubber Stamps Custom Round Wooden Handle Stamps. 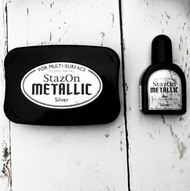 Hand made for best results and offering clean and sharp impressions. A perfectly small round 15mm diameter stamp ideal for use as a small checker stamp, loyalty stamp or very simple artwork. Try our new stamp designer with automatic size recognition to make your perfect stamp. A perfectly small round 20mm diameter stamp ideal for use as a small checker stamp, loyalty stamp or very simple artwork. Try our new stamp designer with automatic size recognition to make your perfect stamp. A very popular round 30mm diameter stamp ideal for small simple business logos or 6 lines of text. Our advanced engraving technology combined with our skilled stamp builders will ensure a perfectly fine detailed stamp. A very popular medium round 40mm diameter stamp ideal for small simple business logos or 6 lines of text. Our advanced engraving technology combined with our skilled stamp makers will ensure a perfectly fine detailed stamp every time. Probably our best selling mid size stamp. One of the best sizes for custom logos and artwork stamps. Our advanced engraving technology combined with our skilled stamp makers will ensure a perfectly fine detailed stamp every time. Huge detail can be achieved with our custom rubber stamps. This 60mm custom round rubber stamp is brilliant for larger or more complex artworks or logos. Our advanced engraving technology combined with our skilled stamp makers will ensure a perfectly fine detailed stamp every time. High detail custom rubber stamps. 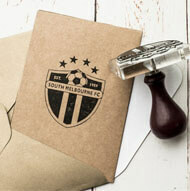 This 70mm custom round rubber stamp is brilliant for larger or more complex artworks or logos. Try our new stamp designer with automatic size recognition to make your perfect stamp. Extra Large custom rubber stamp engraved deeply to avoid smudging. Mounted on thick heavy acrylic to ensure a perfect impression every time. Our advanced engraving technology combined with our skilled stamp makers will ensure a perfectly fine detailed stamp every time. 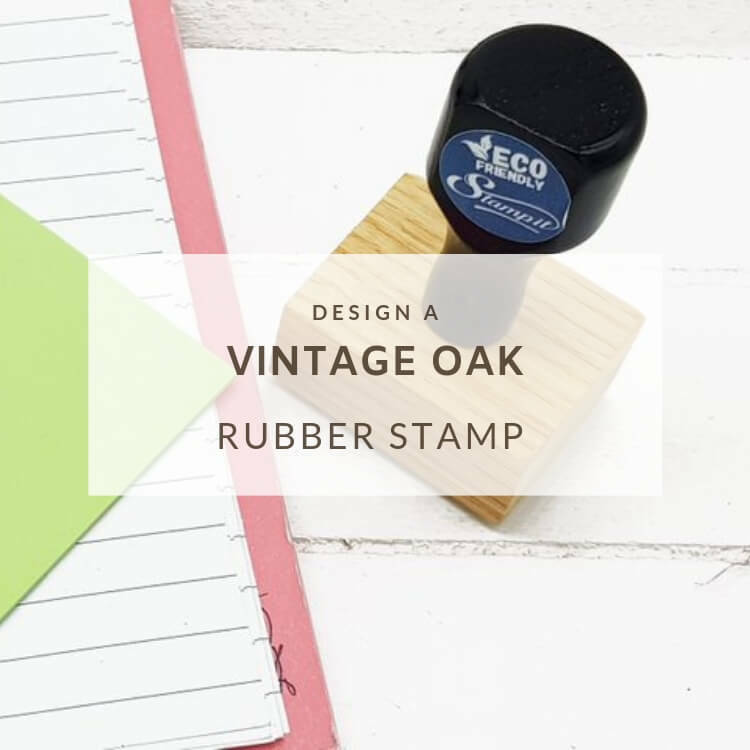 Hugely popular large rubber stamp for when you need a print that stands out. . Our advanced engraving technology combined with our skilled stamp makers will ensure a perfectly fine detailed stamp every time. A huge custom rubber stamp engraved extra deep to avoid smudging. Mounted on heavy acrylic to ensure a perfect impression every time. Our advanced engraving technology combined with our skilled stamp makers will ensure a perfectly fine detailed stamp every time. A truly massive rubber stamp for when you need a print that stands out. Our advanced engraving technology combined with our skilled stamp makers will ensure a perfectly fine detailed stamp every time. If you need a larger size please contact us for a price and proof. We can make rubber stamps up to A3 size.